Omaha is known for many things, from our unbeatable steaks and our agricultural roots to being the birthplace of the Reuben sandwich. However, one of our lesser-known attributes is being an “Antiquing Destination”. People from all around the nation come to our region just for our amazing selection of antique and vintage shops. That’s why we rounded up a few of our favorites in the area. 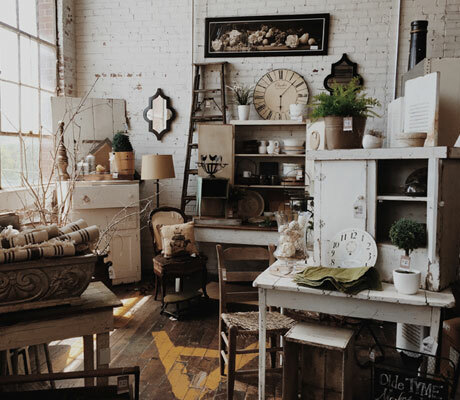 On this list, you’ll find everything from small shops to massive antique malls — all of which offer a trove of hidden treasures for you to explore. Happy shopping! Which Omaha Neighborhood is Right For You?